Would you like to move and are you looking for a moving company that stands for quality and optimal value for money? Then you’re in the right place at Blitz Movers Berlin. Timely, quick and discreet work is a matter of course for us. With us, you can move stress-free and without worries. 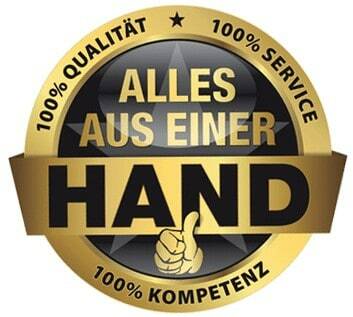 Put your move in our hands and trust in our years of experience. With a full-service move you don’t have to worry about anything and can look forward to your new home in peace. We are also happy to take care of the packing by your moving boxes, the unpacking and disposal as well as the subsequent painting work and the renovation. With us, you have a partner at your side who is always at your side and acts exclusively according to your wishes and ideas, even without your presence. Contact us now and we will provide you with a free and non-binding offer! 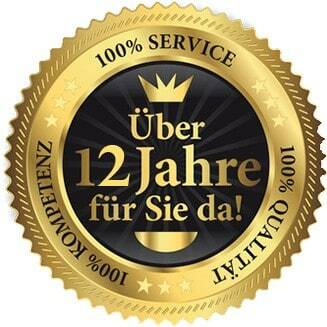 Whether you have planned a private or business relocation in Augsburg, within Germany or Europe. 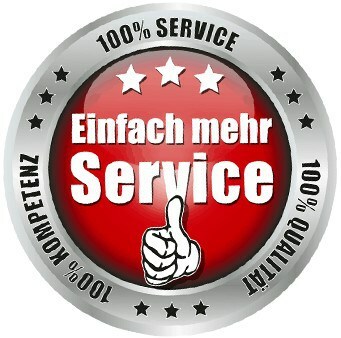 We are always available with all our experience and know-how. We are professional and work reliably, even if you are not on site. We are always available for compensation for a consultation or a non-binding offer. 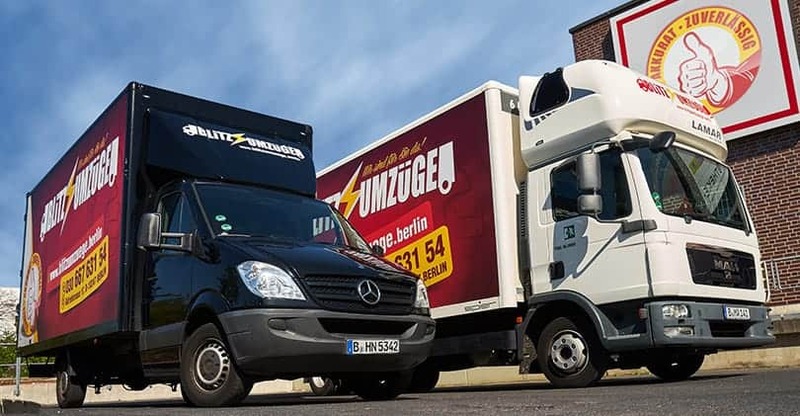 We are an experienced moving company in Berlin, which can easily implement a move in Berlin, Augsburg, Berlin, or even a move by Augsburg Berlin. We calculate all prices individually and fairly. Contact us now and we will provide you with a free and non-binding offer. Do you have any questions about our services? Or a personal concern? Don’t hesitate to contact us. We are happy to help you and also find the best solution for your move, for a perfect start to your new home. Detailed planning, the quick handling of your move and the transparency of the process are our top priority, because customer satisfaction is always our top priority. 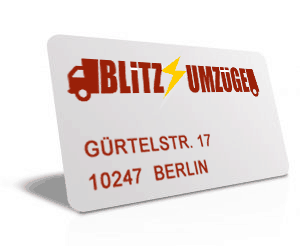 Blitz Packers and Movers Berlin is your contact person around parades in Augsburg.